Of Jackson, MI passed away at home on Friday, February 1, 2019 at the age of 58. She was the daughter of Raymond and Rita (Bronakowski) Strong, born December 17, 1960 in Jackson, MI. 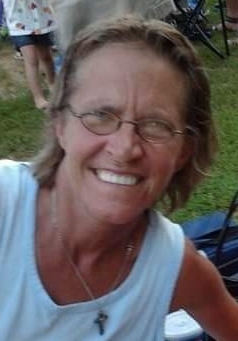 Linda is survived by her sister, Cheryl Boyer and her daughters, Andrea Boyer and her children Chase and Hayden Daley; Sarah Boyer and fiancé Michael Chicas. She was preceded in death by her parents. Linda was a graduate of Springport High School. She worked for 27 years at MILSCO, formerly Michigan Seat Corp. Linda loved spending time with her family and friends and loved her Detroit Lions. She was a very polite and pleasant person to be around. Linda enjoyed the summer to be out in the sun and the winter with her Detroit Lions. She loved her chocolates. According to her wishes cremation has taken place. A celebration of her life will be held a later date. In lieu of flowers, memorial contributions in memory of Linda may be made to the Cascades Humane Society, 1515 Carmen Dr., Jackson, MI 49202.